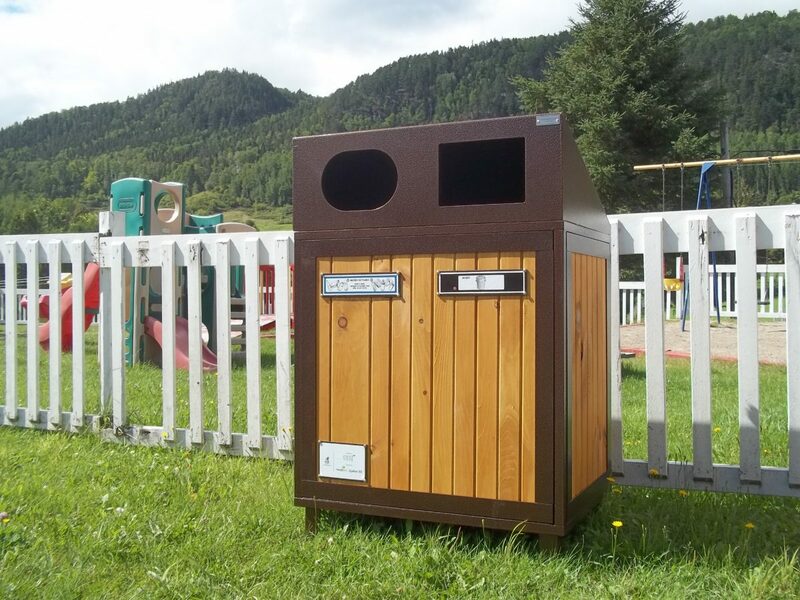 Enable citizens to pursue their recycling actions outside their homes in order to recover a maximum amount of recyclable materials. 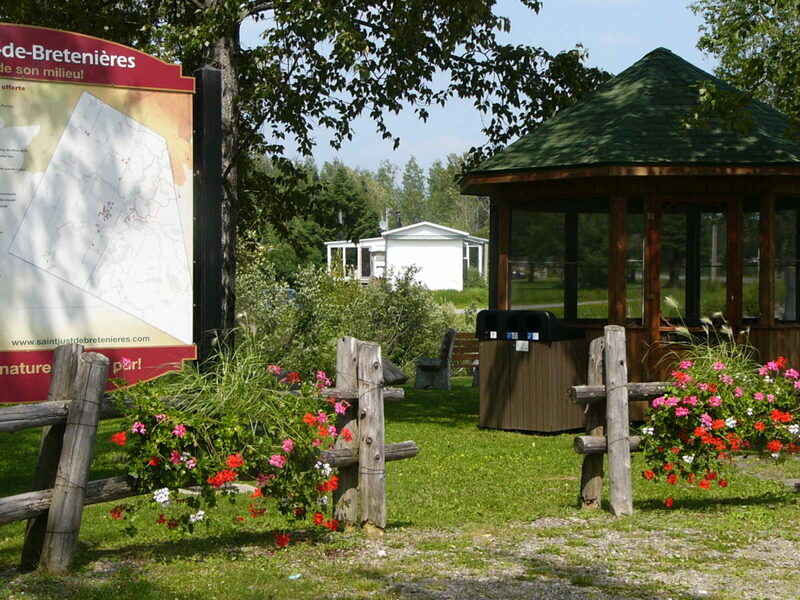 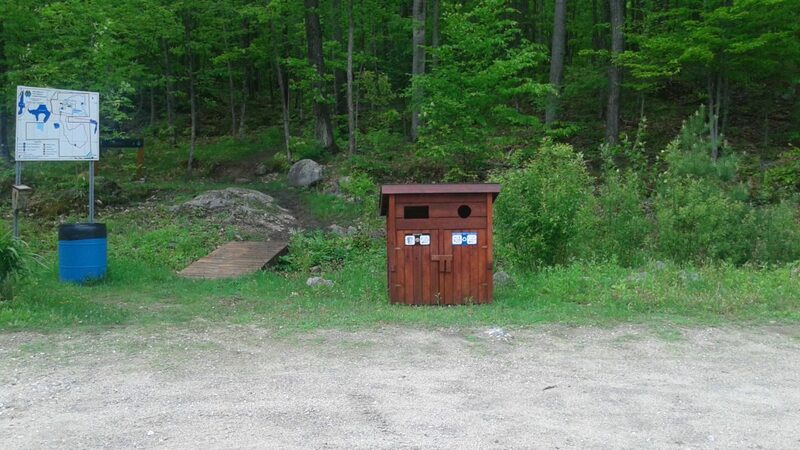 The Away-from-Home Recovery program is implemented by Éco Entreprises Québec, in collaboration with RECYC-QUÉBEC, and funded equally by voluntary contributions from ÉEQ and the Fonds vert. 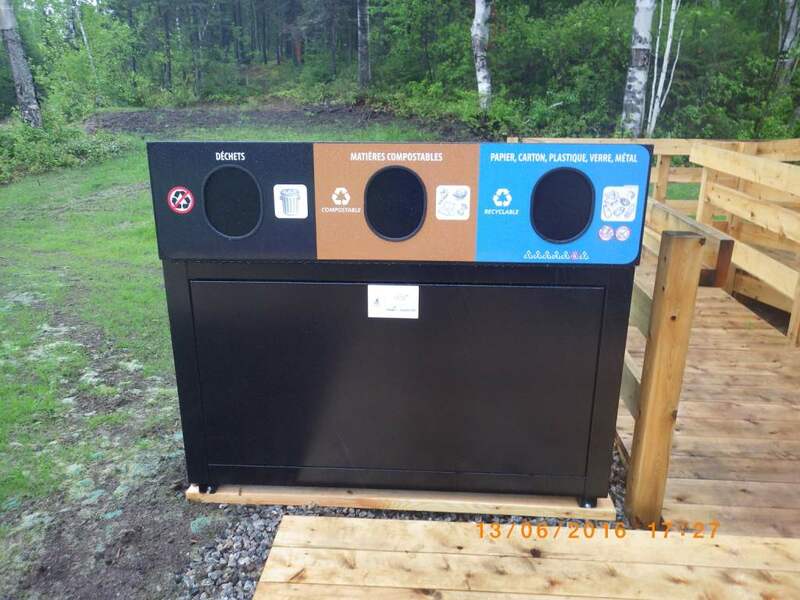 In its eight years, the program enabled the implementation of close to 20 000 recycling multimaterials installations across Québec. 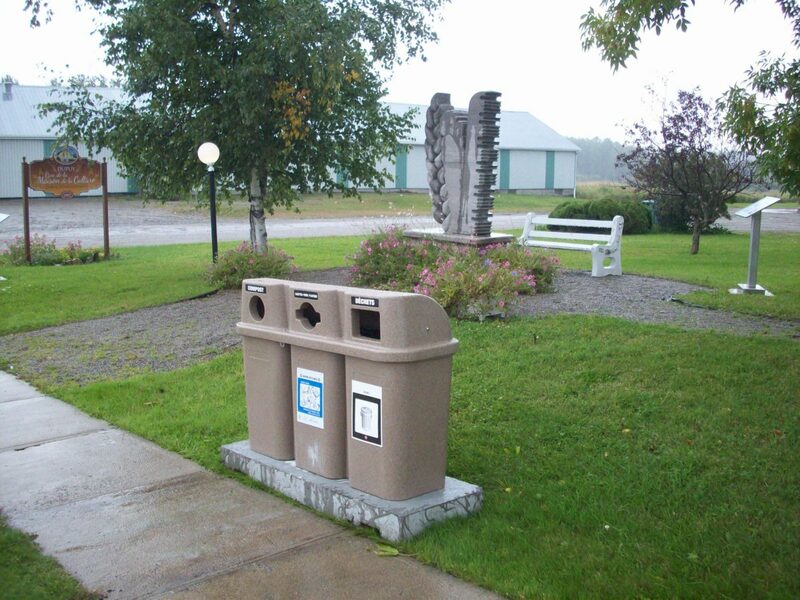 Through the program, municipal organizations could access financing to purchase recycling bins designed for municipal public places such as libraries, arenas, commercial arteries and parks. 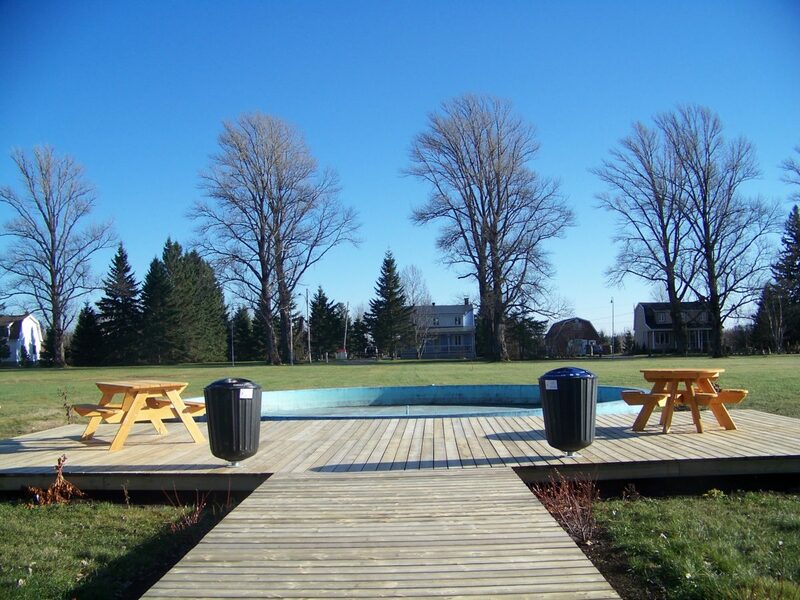 In total, 70% of the purchasing cost was reimbursed, up to $840 per unit. 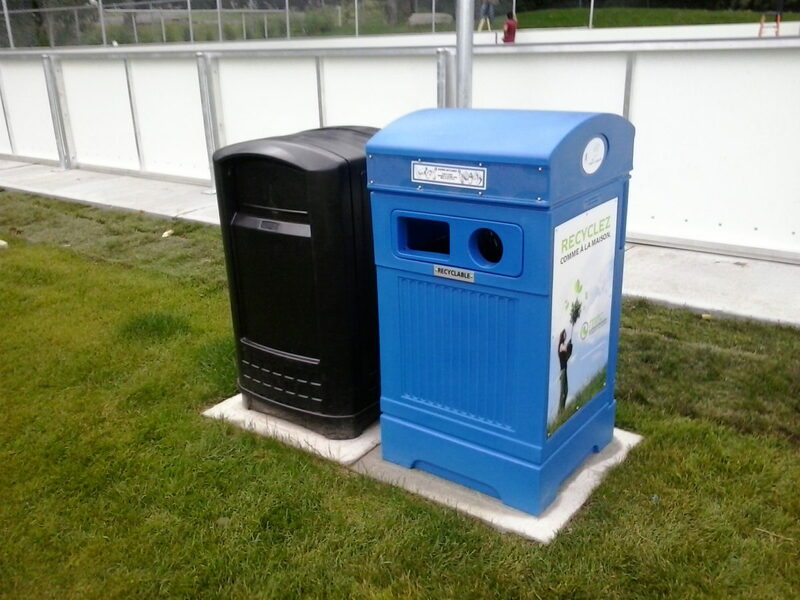 Many municipal organizations chose to provide their citizens with more opportunities to recycle outside the home. 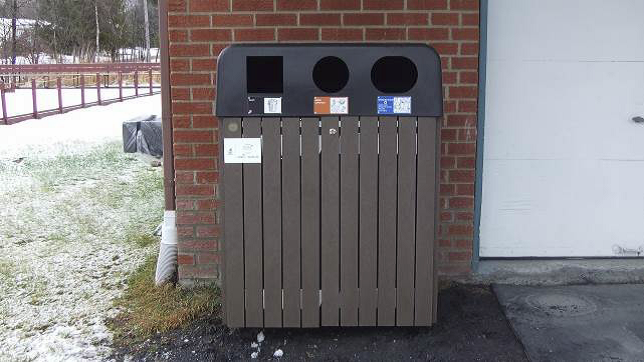 Through the Away-from-Home Recovery program, recycling equipment was installed to make sure there was a recycling bin for every trash. 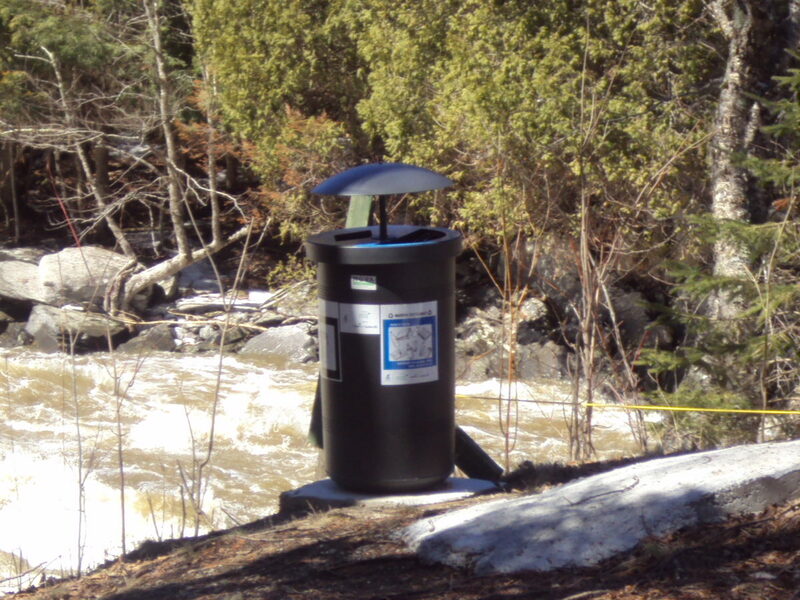 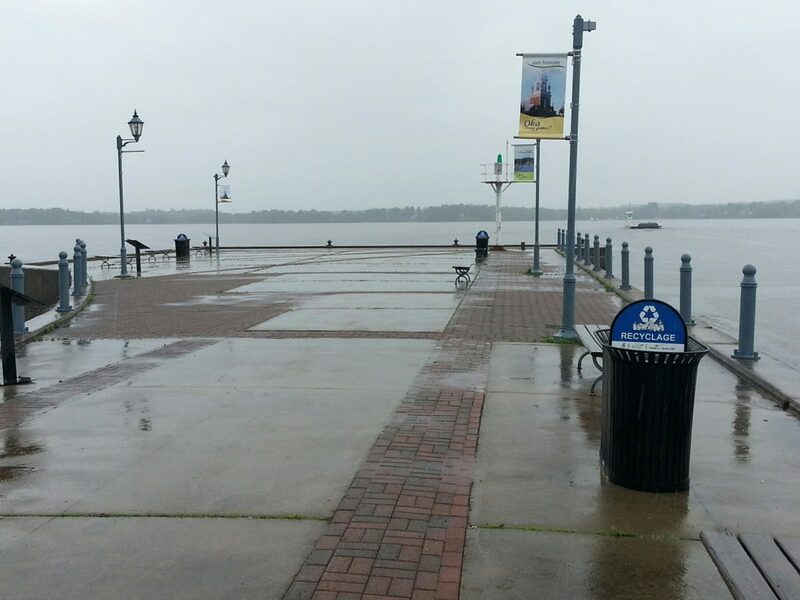 Over 800 municipalities benefitted from the Away-from-Home Recovery program. 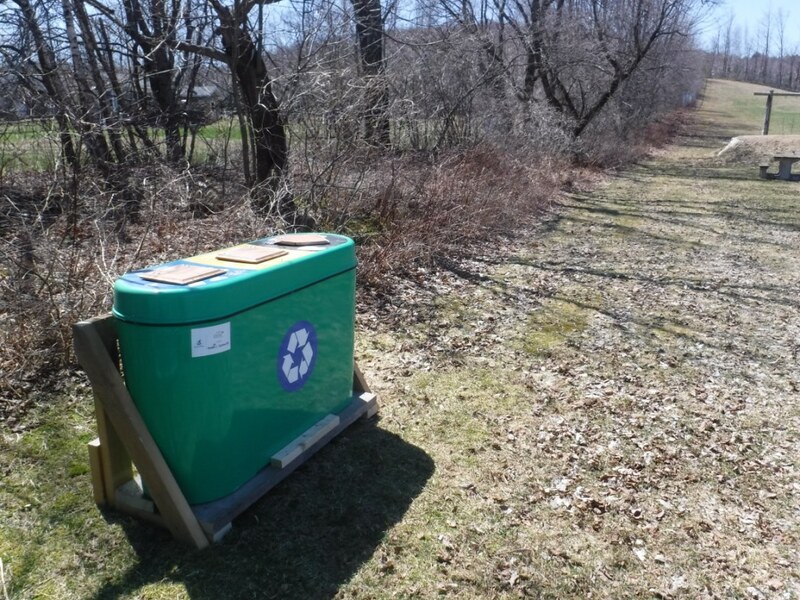 They used the financing to acquire equipment that was adapted to their needs. 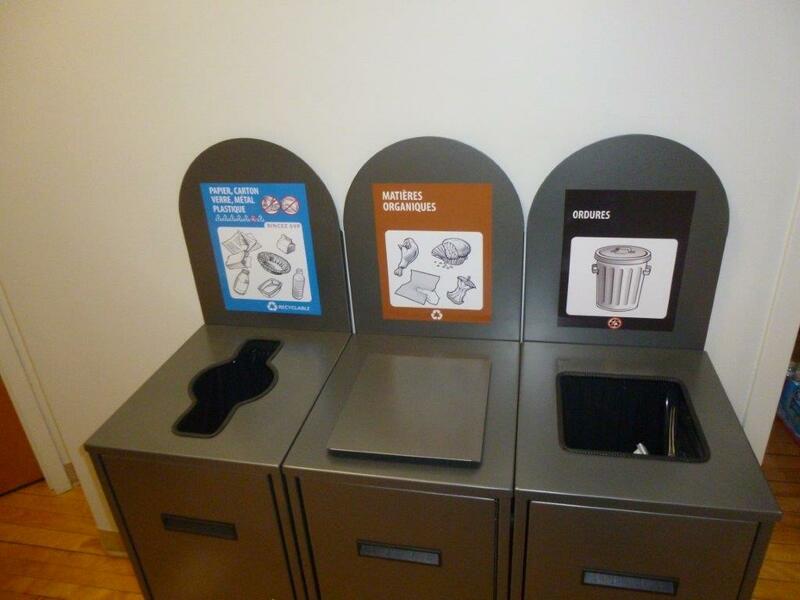 In indoor and outdoor spaces and in urban and rural areas, installations are now available so citizens can recycle everywhere! 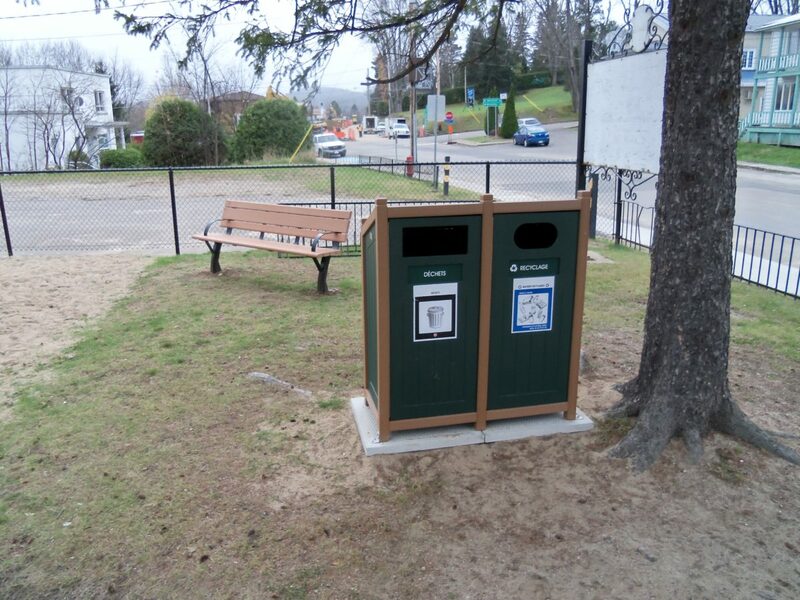 When looking to equip public places with recycling installations, commercial streets are a great place since they are where citizens most use the recycling services that are available. 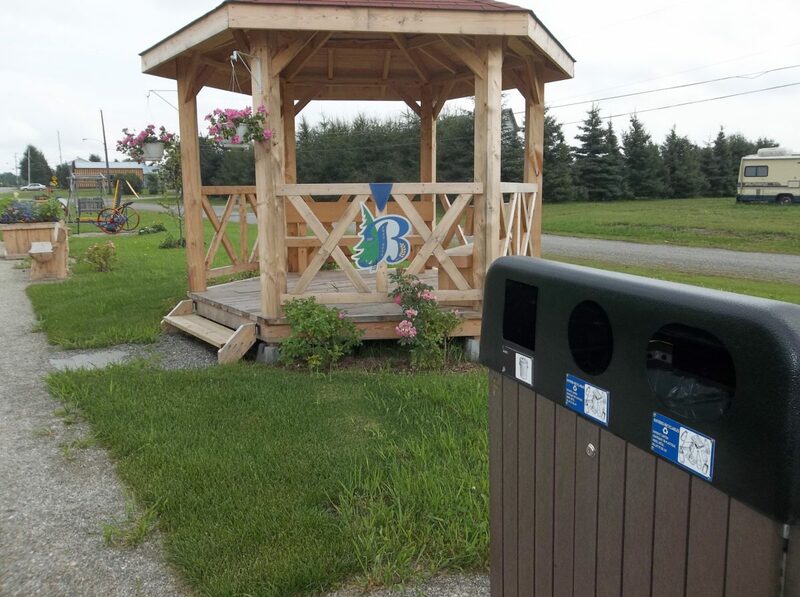 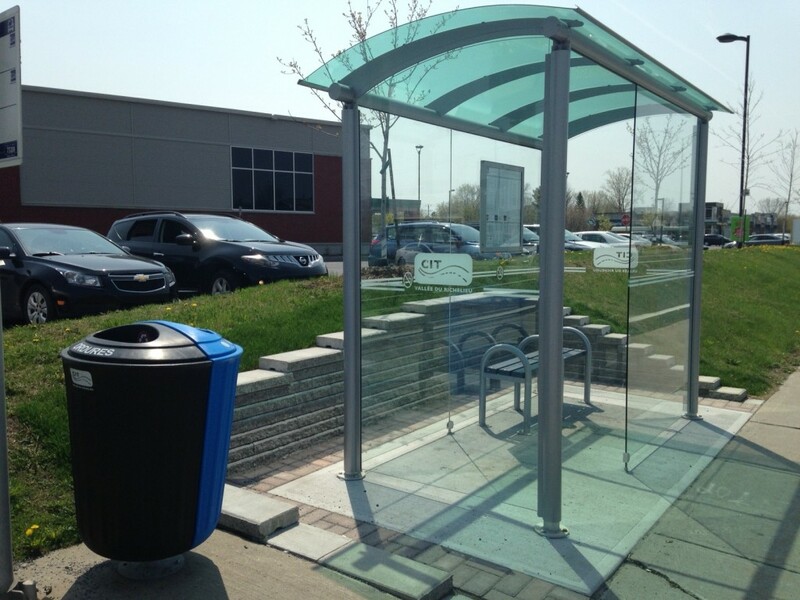 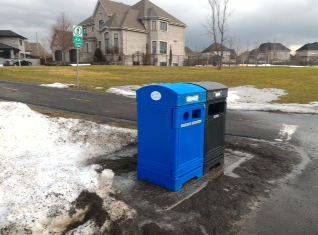 According to a 2015 CROP survey conducted for ÉEQ, when recycling bins are available in public places, 83% of Québecers use them. 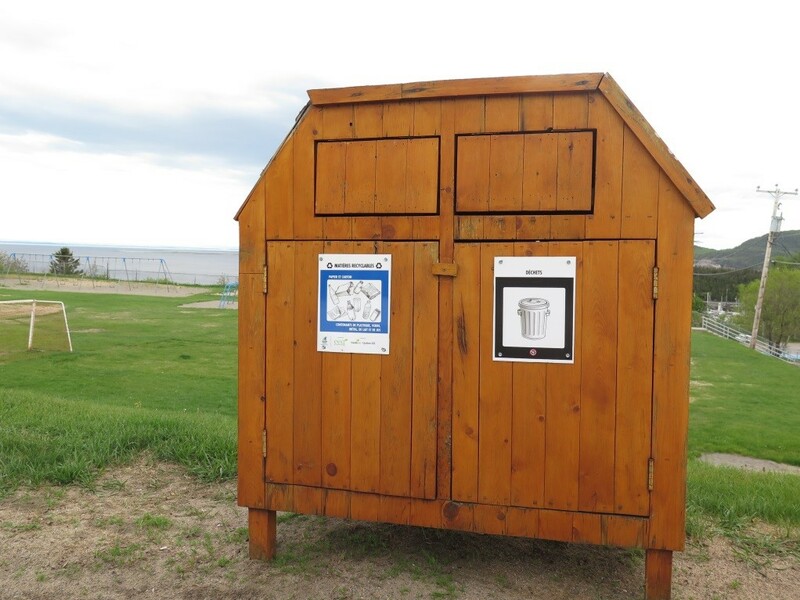 Three out of four Québecers would like more opportunities to recycle outside the home.